Hey guys, it's Aoi. 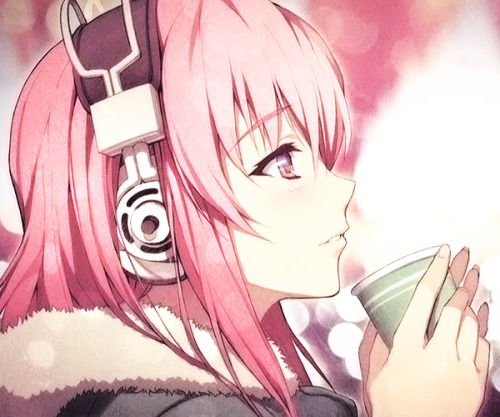 Today there's a bit of a change in the music; I did sheet music for Megurine Luka's Sing For The Moment. Accurate transcription for violin and piano duet. I don't own anything from the Yamaha Corporation or Crypton Future Media.